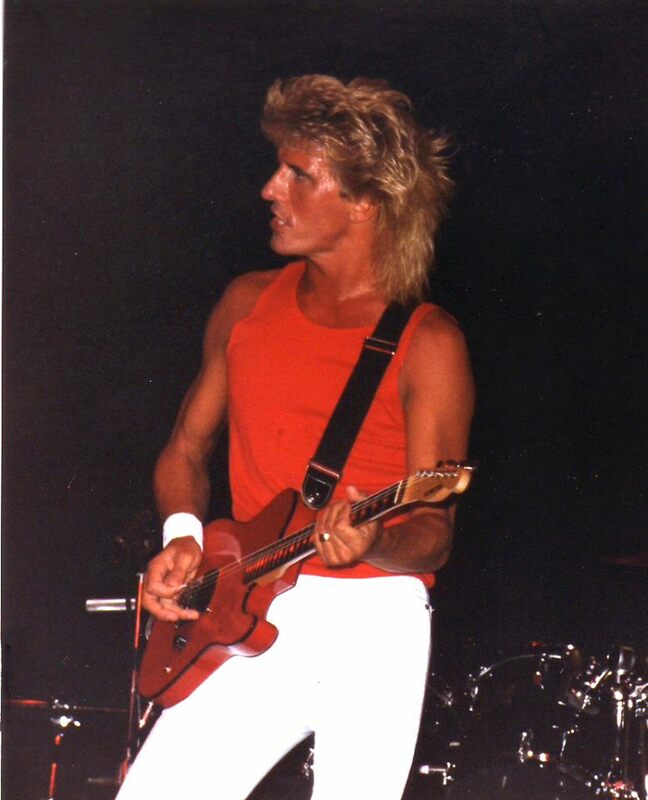 Songwriter and guitarist for The Outfield, John Spinks has passed away at age 60 from liver cancer. The British pop rock band, The Outfeild had eight Billboard 100 hits from 1986 – 1992 which includes of course it’s Number 6 big hit, Your Love which was written by John. Their debut album, Play Deep spent 66 weeks on the chart and went Platinum. Oddly, The Outfield had great commercial success in the US much more than their homeland. I think I still have my Outfield cassettes. I wore them out and loved them. Their songs still bring me back to my youth as soon as I play them. I thank them for the great music which became the soundtrack of my youth. We would like to thank you for ‘Your Love’ and the continued support you have given John throughout his career. He loved making music and playing his guitar. He found pleasure knowing that his music made people happy and bought them fond memories. He worked hard with many days in pain to finish the Replay album. There were times when he could barely pick up his guitar, but he refused to give up knowing he would disappoint fans. The hardest day for John was when he put his guitar in its case announcing his hands could no longer play. During the last months of his life, John, Tony and Alan wrote new material. What the future holds for this is unclear at the time of this writing. I will leave you with one of my favorite songs from The Outfield, Your Love. Adelita’s Way gearing up for their album release with another instant download for pre-orders!